HOUSTON - Sept. 21, 2015 - PRLog -- Cindy Prater is a wife, mother and a successful business woman. From owning a daycare center to founding High Hopes Outreach Center- Anger Management Facility, Cindy always finds a way to incorporate her passions in life and her committment to her community in everything she does. Cindy is a certified Life Coach and has earned a degree in Marketing. She is currently seeking her Master’s in Marriage and Therapy Counseling. Known for her straight-talk approach, Cindy has made positive strides in the talk radio curcuits. She is the host and music commentator at nowhiphop.com, a 24-hour multi-facted network, using radio online and print to reach their Hop Hip community, and a voice on the blog talk show Open Talk2. Open Talk2 allows people from all walks of life speak on their journeys to success and give a variety of information from Health Issues to tips on becoming an Entrepreneur and successfully starting your own business. 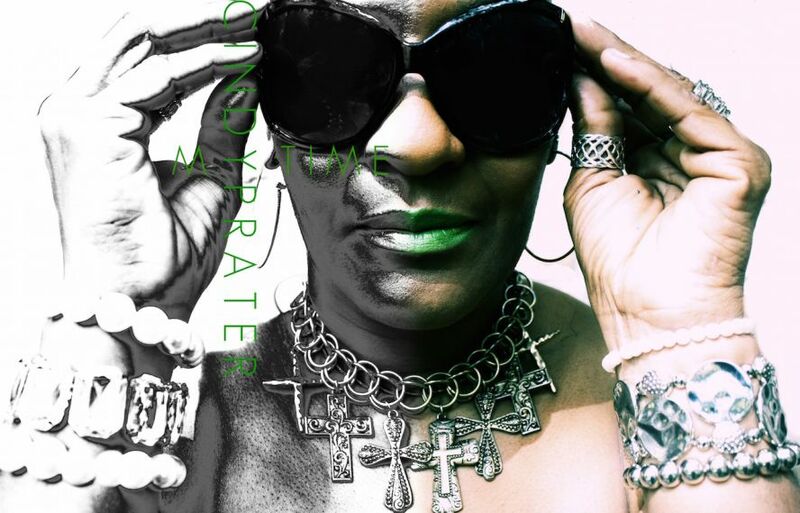 Rapper Ponzo Houdini Debuts new Video for "You Wasn't There"
Superstar Comedian Heather Hatton Announces The Re-Release of First EP "Heather Hatton Live"
Celebrity Publicist Cece Vance Announces Her New Natural Hair Care Line "I Am You"